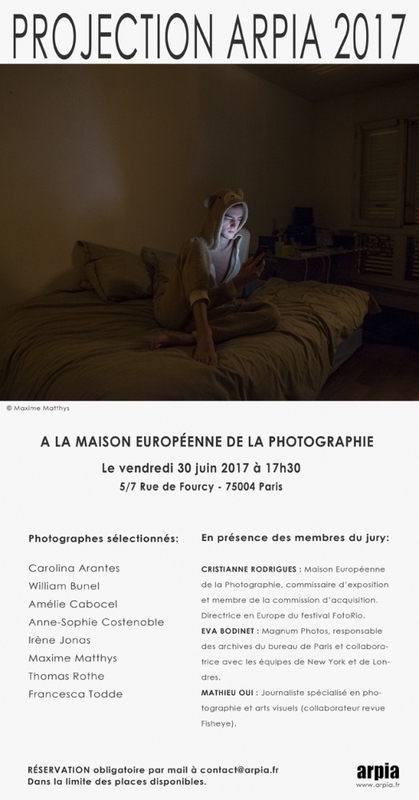 for those who might be in Paris on the next 30th June, it will be a pleasure to share this evening with you. Interesteds please confirm presence by mail. Infos below.